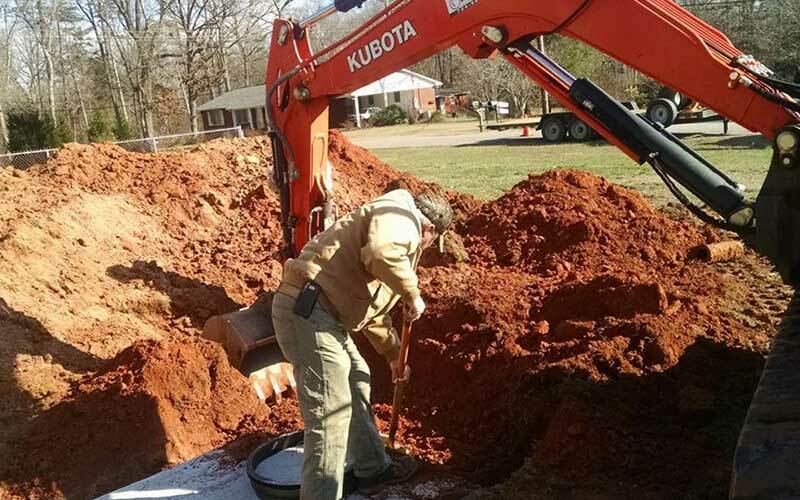 Septic System Drain Line Addition, Relocation & Upgrade in Mooresville, Statesville and surrounding areas. The Septic Permit for your house, which lays out your septic system, is approved for a certain number of bedrooms. Sometimes during the process of selling a house, it is discovered that the permit does not match the house. Your agent will most likely recommend and addition to your drain field or leach field. This process requires a permit from your local environmental health. CLICK HERE for applications, fees and contact information. Lentz Wastewater offers professional and affordable drain field or leach field replacement and upgrade/addition services that include drain line re-piping, drain field expansion, drain field lengthening, drain field replacement, and more.